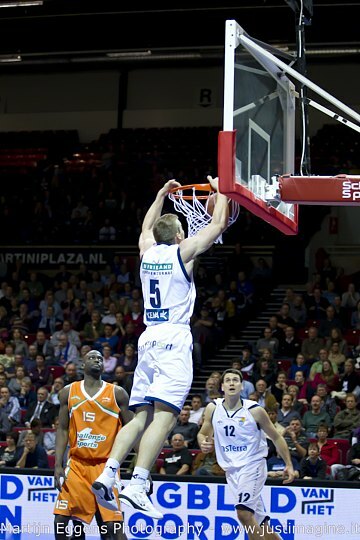 Ross Bekkering had a good performance last night in the win over Landstede Zwolle. There were 6 Scorers1st clients on court and 4 of them came off the court celebrating. It was the team of headcoach Michael Schuurs that needed a win after two tough losses against Groningen en Leiden. 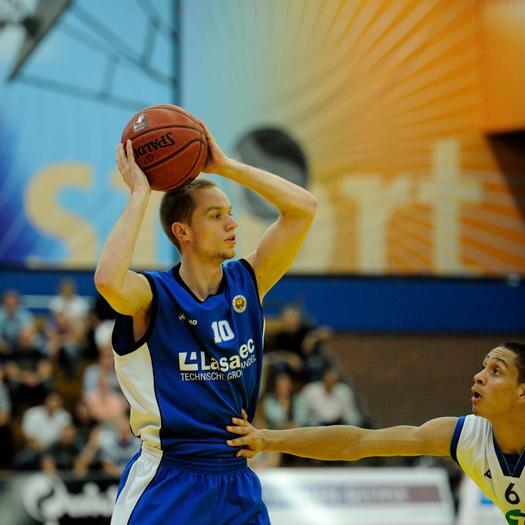 Nijmegen now are postioned at the third spot in the dutch basketballeague, Landstede Zwolle drops to spot six. 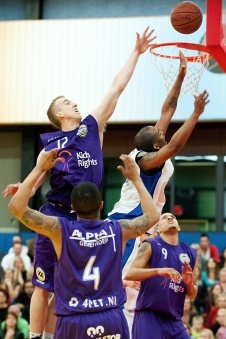 Ross Bekkering had 15 points and 9 rebounds. His brother Henry had 9 points and 4 rebounds and on the Zwolle end Nikki Hulzebos had a decent performance with 9 points and 6 rebounds. Ross had to leave the game at the end with a broken hand. The young big man of the Rotterdam Basketball College and scorers1st client, Ralf de Pagter, scored a careerhigh 22 points last night in the first win of Rotterdam Basketballcollege. From the start the college kids of Rotterdam came out hard and posted a 4 point lead after the first quarter. However Leeuwarden fought back and the half time score was 37 – 36. In the second half the game went up an down ending in a 73 -73 score at the regular time. 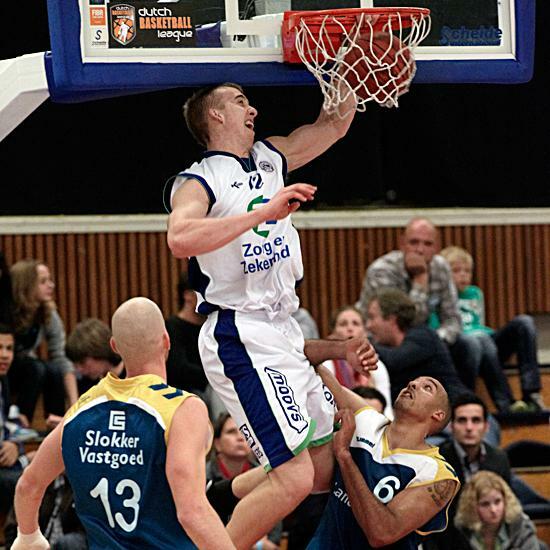 In the overtime Rotterdam clinched the win with de Pagter shooting 9 – 12 from the field and 3 – 4 from the freethrowline. On the other end Scorers1st client Mark Peter Hof scored 2 points and grabbed 3 rebounds in 8 minutes. Matrixx playing for Kids Rights signed Scorers1st clients Ross and Henry Bekkering for the upcoming season. Henry is returning to Nijmegen after he played for finalist Gasterra Flames, Ross Bekkering is moving from champion ZZ Leiden to Nijmegen. De Bekkering brothers grew up in Canada, but carry a dutch passport as well. There was lots of interest for the Bekkerings after they both played the finals in Holland. The Bekkering brothers choose to play in Nijmegen this year because of the uptempo style of play of the team and because the team of Nijmegen gave them the opportunity to play in the same team. Henry played in the Eurocup and Euroleague for the Flames last year and averaged 4.3 pnts and 2.5 rebounds in 13.7 minutes a game in the regular season. Ross averaged 11.1 ppg and 5.5 rpg en shot his 2pt shots at a 56.8% percentage. 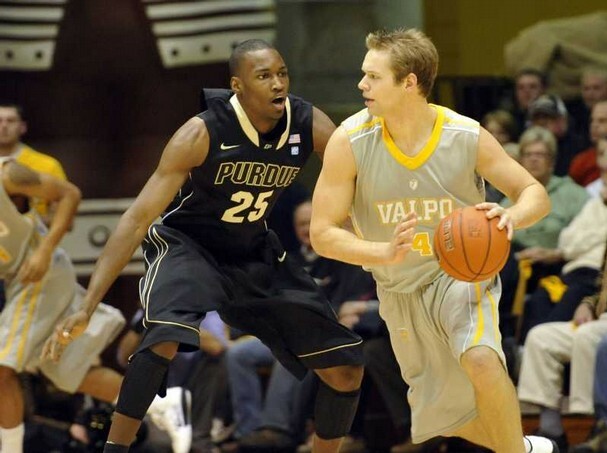 He also played in the Eurochallenge. Mark Peter Hof and Valentijn Lietmeijer are going to suit up for Lasaulec Aris next season. Both are talents coming from the youthprogram of Gasterra Flames. Both Lietmeijer and Hof convinced coach Erik Braal during an individual workout in Leeuwarden with which they earned a one year contract. 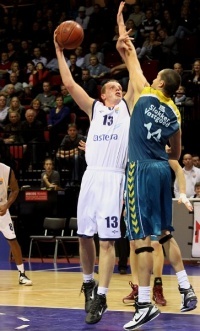 Hof (21) is a 2.00 m tall powerforward was part of the Gasterra Flames squad that lost the finals this year. Lietmeijer (20) wil be playing the shooting guard position and played for the U20 team in Groningen.